Let’s explore my trash, shall we? 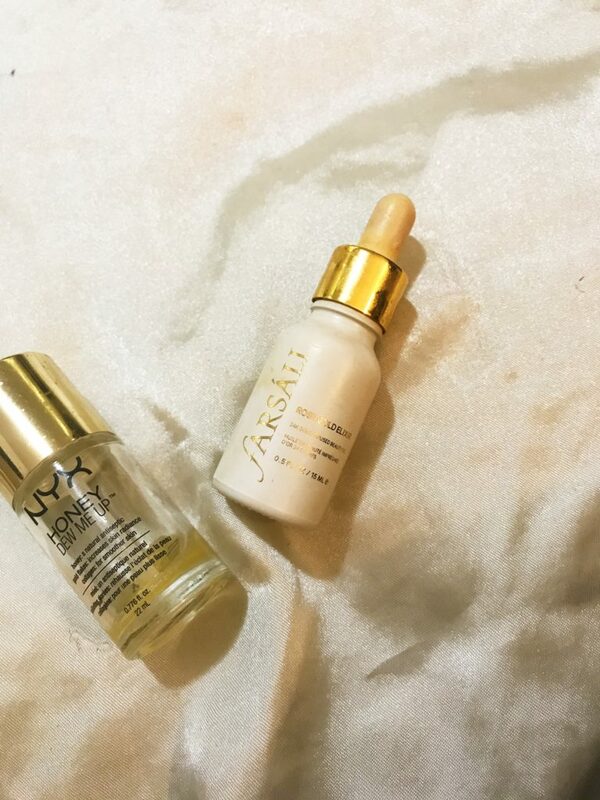 For those of you (mom) who don’t usually read blogs or watch beauty youtube channels, a product empties post is when a blogger will share all of the products they’ve used up all the way. Product empties posts are beneficial and educational because you’re getting a review on a product that’s been used up in it’s entirety (most of the time) and so the review expands over a longer period of time that the person used it and because you know that this product is deemed worthy enough by the blogger to empty it despite having loads and loads of other products available. In my case, all of these products have been used up except for one, which I can no longer tolerate and am just going to toss out. 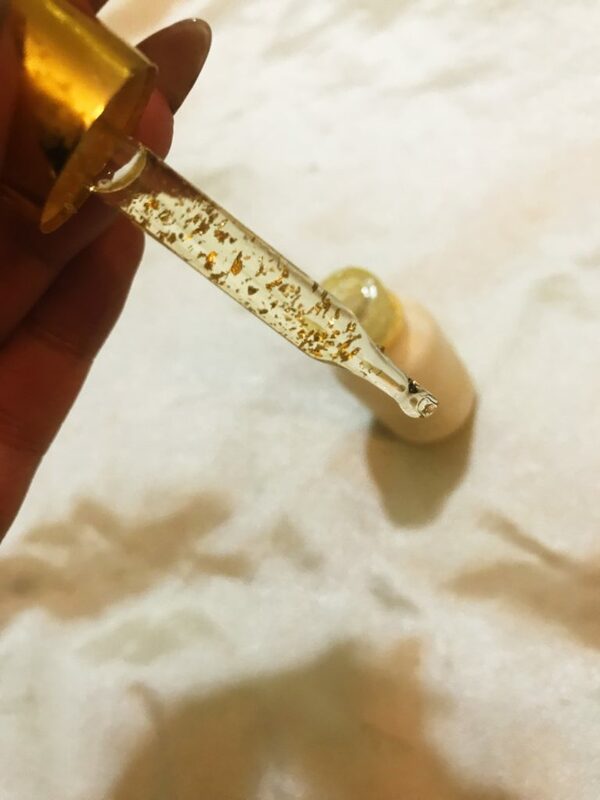 This product will be mentioned several times on my blog since I’ll be using it in two other posts but for now I am going to have to throw it away due to the horrible smell of the oil. I am not particularly sensitive to smells and I do remember this smelling good once upon a time (recently Amanda Ensing raved about the orange smell of it in her August Favorites) however my product has now turned and the smell just smells … bad. I can’t even explain how bad and how strong the smell is and I am disappointed that it’s turned since I haven’t been able to use it up but truth be told I never really cared for it very much. I’ll be doing a dupes post and in that one I will mention and oil that I’ve found that is so much better in quality and price. 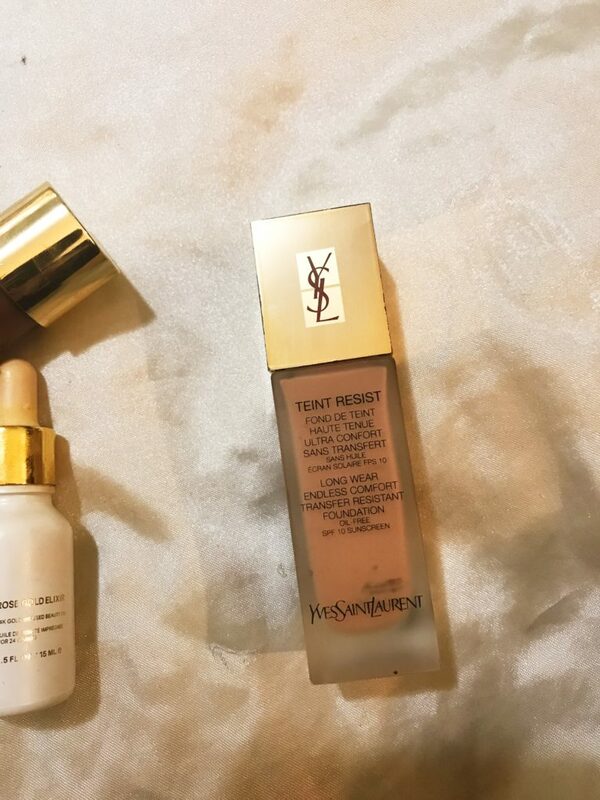 Luckily I have one more bottle of this stuff that I’m working on because this foundation is amazingly good – this is the first product I had tried from YSL beauty and due to this one foundation I would trust YSL foundations fully (I really want to try the new All Hours) I won’t go on and on about a product that is discontinued but from my research the YSL Touche Eclat Le Teint (though the finish is more radiant) should be quite comparable to this one. The reasons I loved this one was the velvety finish and that it lived up to it’s claim of being transfer resistant. 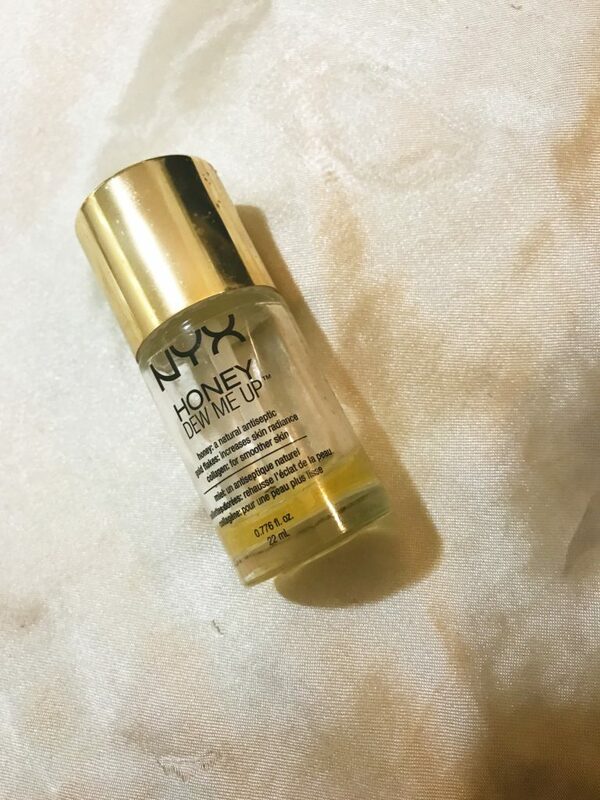 One of the more expensive items from NYX, this product was meant to be a dupe for the Guerlain D’Or serum and primer, which I have not tried but the NYX one was okay. I did use up the product but I don’t see myself repurchasing the product since it didn’t do anything special for me. This is what the product is supposed to look like. I loved this thing for as long as I could until the applicator completely fell apart. Although I haven’t tried this product all over my face, I used it as a contour for a couple months and loved it for that. 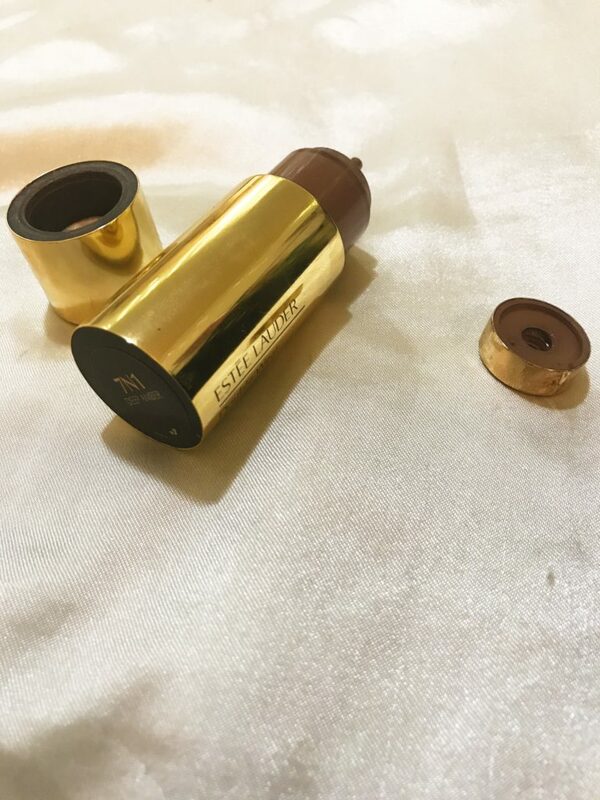 The cushion tip is the perfect size to nestle in the cheekbone to carve it or to run along the jawline. You can also blend out with the cushion or my favorite method of using a beautyblender. I have about 1/4 of the product left in there but as you can see the packaging on the product has completely fallen apart and so for that reason I will not be repurchasing. Had it not fallen apart, I think I would have repurchased it. 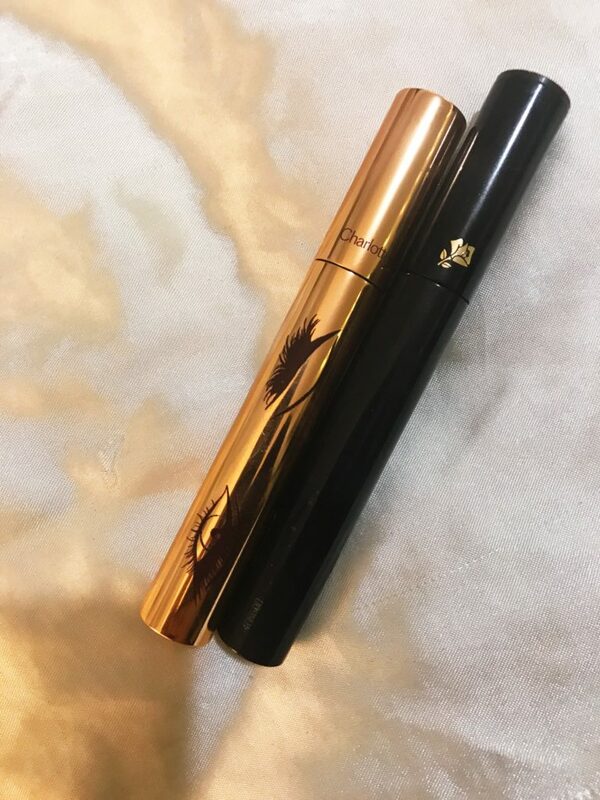 A vibrating mascara sounds kind of crazy I know, however this mascara is one of the very few mascaras I’ve tried in my life that I’ve repurchased. This item is a game changer and holy grail for my lashes. I do not go a day without it. 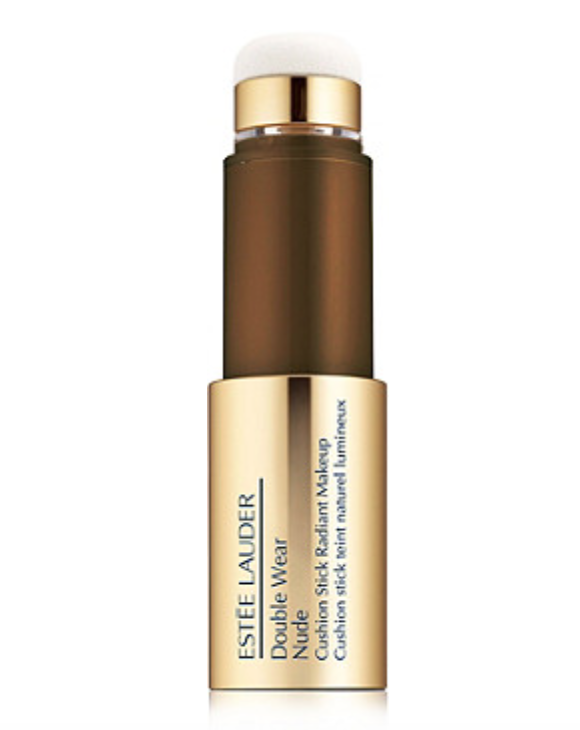 A full review on this and my other holy grail mascaras will be coming soon. Same feelings as the oscillation mascara mentioned above, this mascara gives me the ultimate false lash look without any actual falsies. I have also repurchased this and will continue to do so probably forever. And ever. 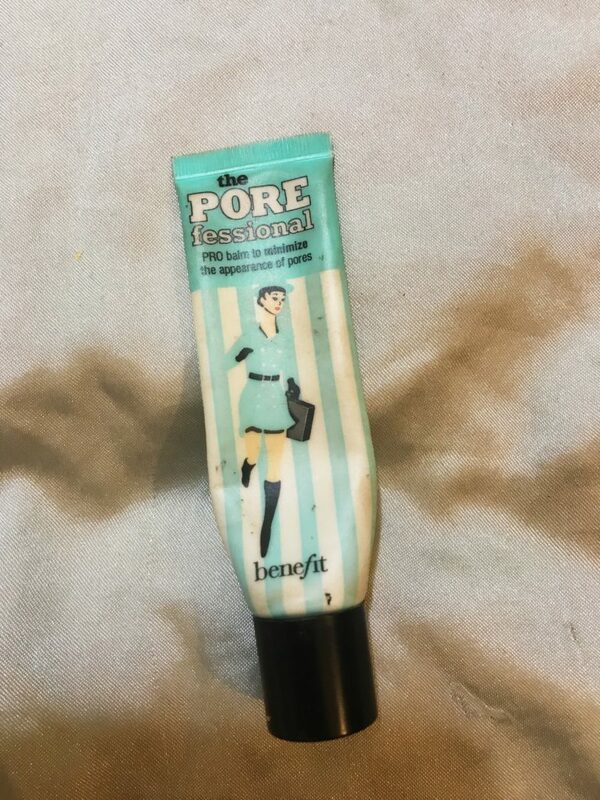 The best selling primer in the country – this one is a must have for me to put under my eyes and over my nose for a smoother look that won’t budge. Also, these areas of my face are typically the ones on which I apply powder and pack on product and this keeps me from looking cakey and staying smooth. So there they are – the products I’ve used up and one that I refuse to use up. I’ll try to upload these whenever I get a handful of products that are empties since I love reading these types of posts myself and I have so many cosmetics that I’m constantly trying, using and loving.